Membership is the life blood of any organization. As a current member of the ISB, we are grateful to you for your continuing support - and we need your help! 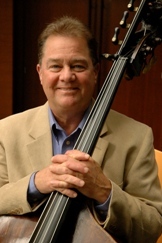 We challenge you to sign up a fellow bassist during our February membership drive. Members receive Bass World magazine and monthly e-newsletters, and are among the first to hear of double bass events and competitions. Ask a friend, colleague or student to go to www.isbworldoffice.com/join_isb/join.html and join online or download a membership application and mail it in. 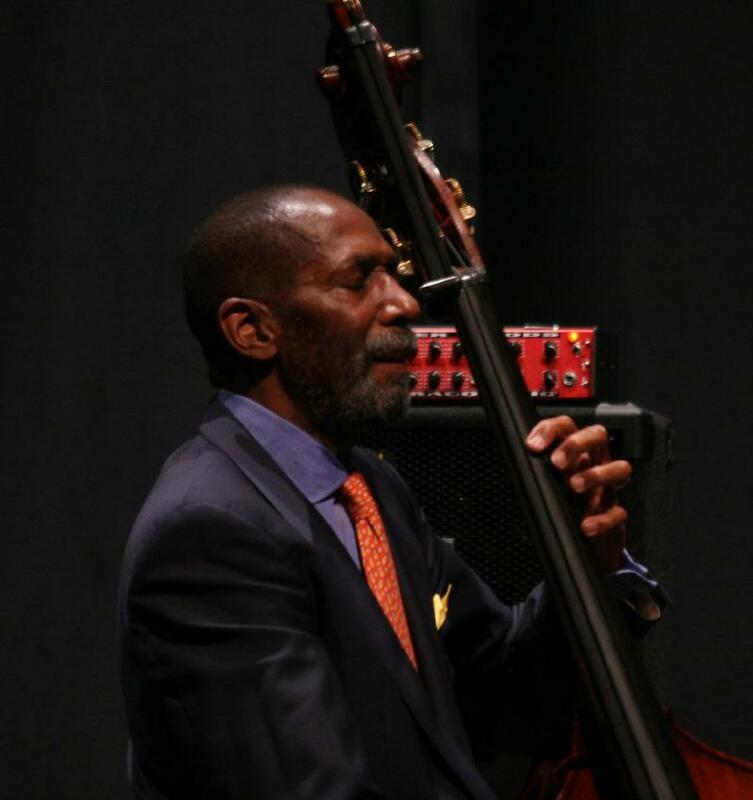 Please forward this email to all the bassists you know - and tell them Ron Carter and Hal Robinson sent you!